Don’t lie ladies. 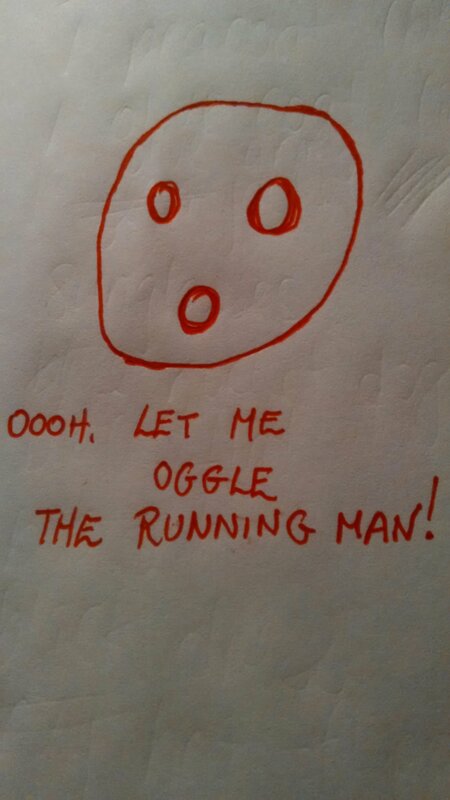 We oggle too! And often times, a fella will have a very similar reaction to us ladies when we get unwanted oggles. I apologize for the briefness, but my brain is tired after a particularly intense life-week. Remember to be kind and gentle to yourself, and to those around you. Have a lovely gorgeous day. I’ll stop moralizing at you now. This entry was tagged check outs, dudes, feminism, jogging, ladies, Men, new words, oggling, Women. Bookmark the permalink.